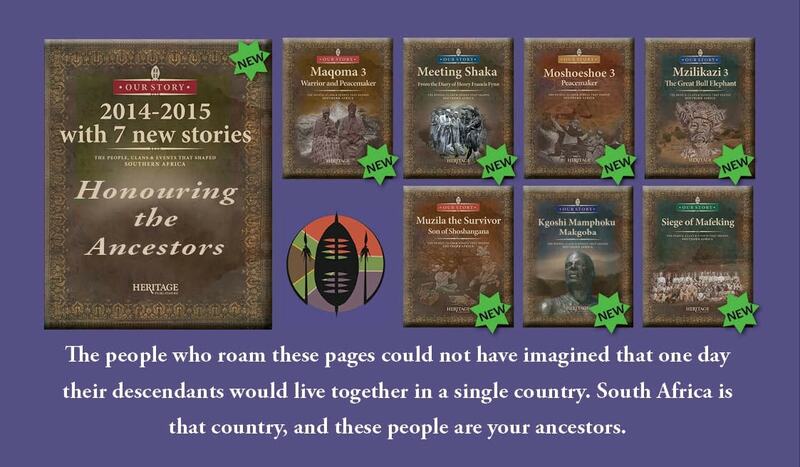 As he grew older, Muzila’s father, Soshangana, became suspicious of diviners and began to persecute them. 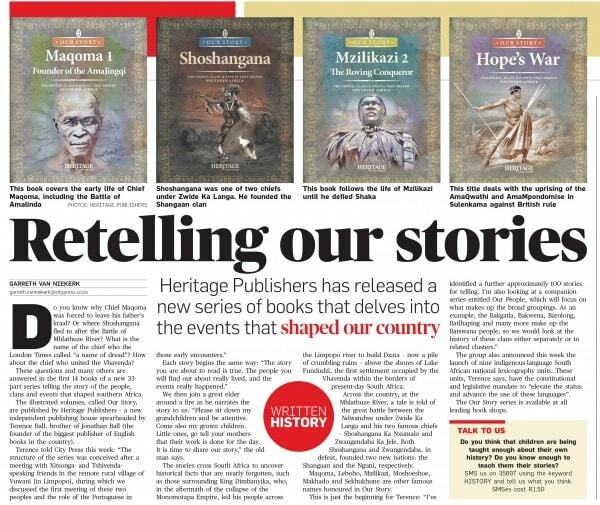 Buy the City Press each Sunday for an extract from the Our Story series. See the link below for the Muzila the Survivor extract which was published on 9 October 2016. 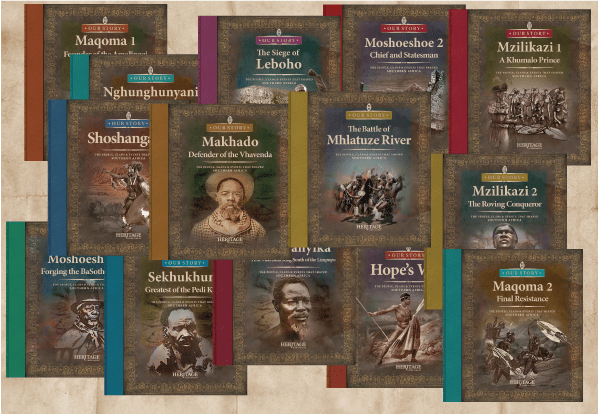 An interview on SABC 2 Morning Live with Terence Ball, discussing the latest seven titles released in the Our Story series adding to the current fourteen titles, which have been approved by the Department of Education for grades 4-9. 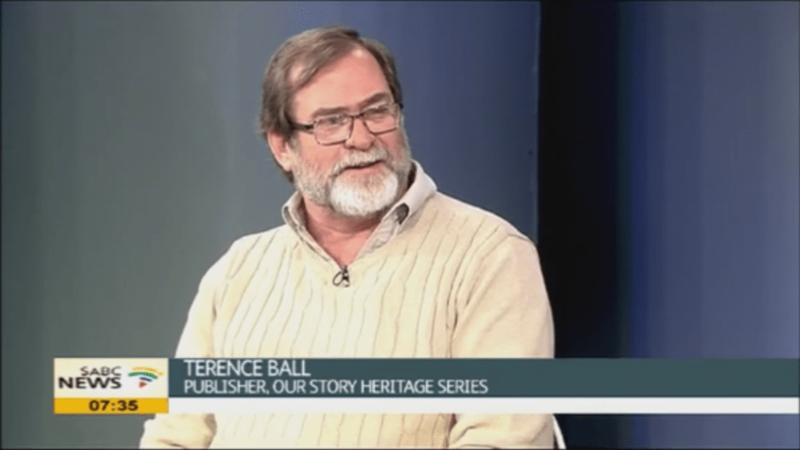 As we celebrate heritage this month, SABC’s bookslot focuses on South African Heritage Publishers ‘Our story’ series in an interview with publisher Terence Ball. 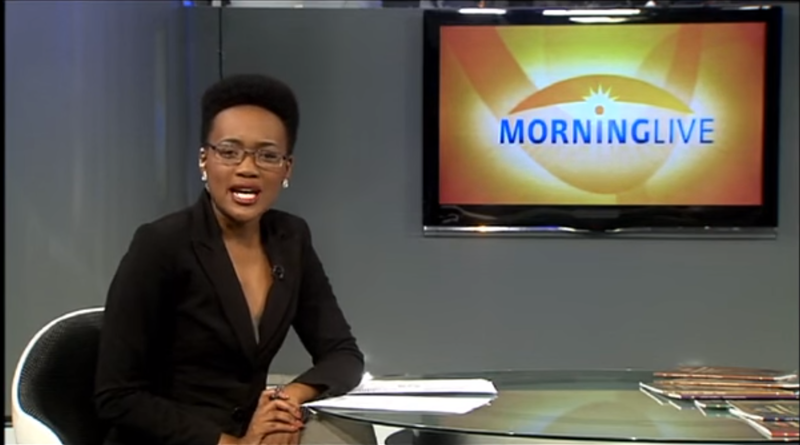 Click here to watch the interview. 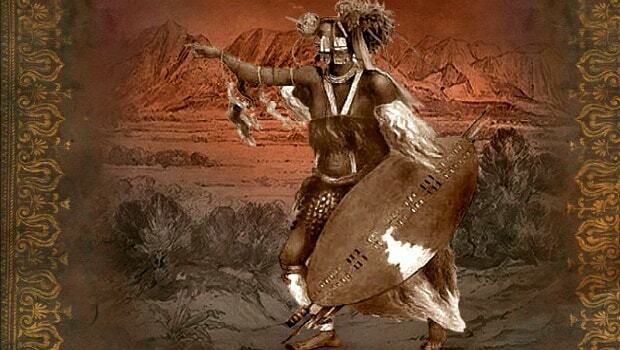 The Battle of Mhlatuze River – The Battle of Mhlatuze River was one which had a significant impact that rippled far beyond the land of the Zulu, where it took place. This battle had consequences which are evident to this day.